Diehl & Phillips, P.A. is a small Civil Engineering firm specializing in the design of water/wasterwater facilities and residential/commercial land development. 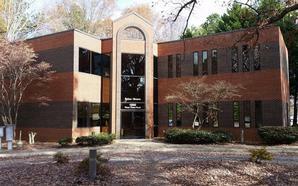 Our firm was established in 1984, and has been located in Cary, NC since its inception.